Fairy Tail!!!!!. . 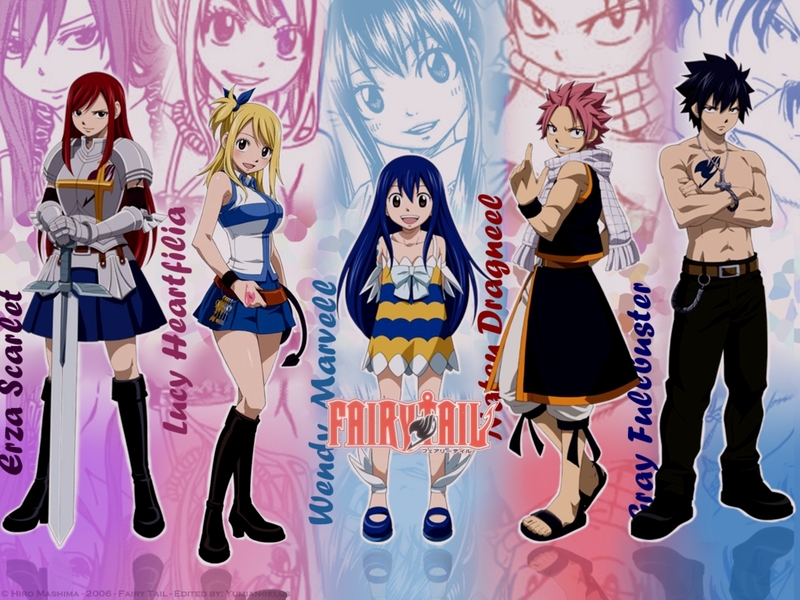 HD Wallpaper and background images in the عملی حکمت club tagged: anime awesome popular mage guild friends.